This just in from Miss Manners. Dear Miss Manners: My husband and I have moved into a new-to-us home that has a hot tub. Upon receiving an invite to come visit, people comment they will bring their bathing suits for the hot tub. 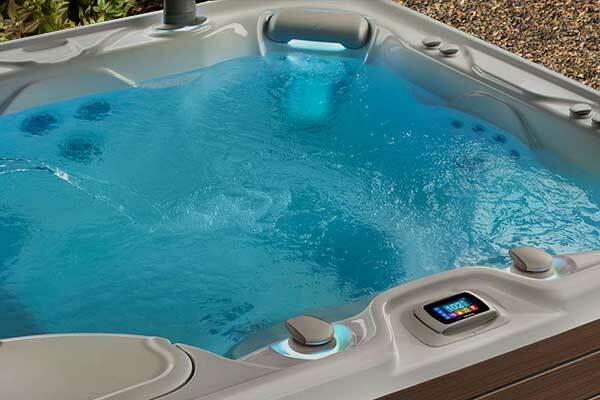 The hot tub is known of only by looking at the realty listing pictures online. I have replied that we were not planning on using the spa that day. Should I just continue to repeat this with every person who offers to use our spa? We are not interested in using the tub with others. I imagine that people with swimming pools have a similar issue. Am I handling this politely? Miss Manners realizes that people who feel entitled to make themselves at home in your house may not accept this truthful answer, in which case she authorizes you to add, “We’re planning to do some work on it.’’ That’s the oblique way to handle this, but they may keep asking when it will be ready for soaking. Or, just approach it this way: “the hot tub is for family use only.” No need to make any other excuses or apologies. If people are rude enough to invite themselves, the best way to deal is to just be direct with them. Or, you could also say, we have a no suits policy for our hot tub and hope they get the hint. Sanum Per Aqua. As the Romans said it Health through Water.